Running economy is a rather boring term in exercise science. 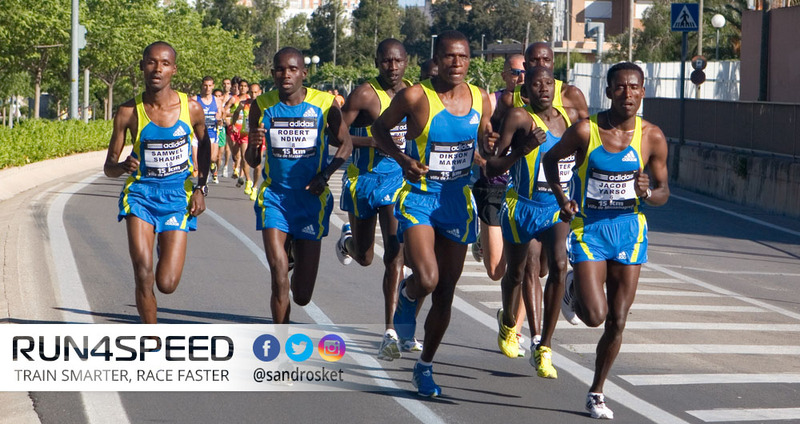 Much rather we would like to read about VO2max and lactate threshold, both of which are associated with higher fitness levels. But the reality is, in seasoned runners running economy holds the most potential for continued improvement. In this article, we explore a multitude of training tweaks that help to maximize this factor. Running economy is 1 of 3 factors for fast race results. The other 2 being VO2max and lactate threshold. Running economy is defined as the amount of oxygen being used for a given pace. 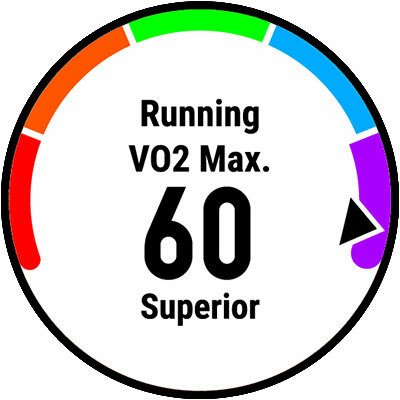 That means runner A with a VO2max of 60ml/kg/min can outperform runner B with a VO2max of 66ml/kg/min if his oxygen usage is more economical—by more than 10%, in this example. What’s more, running economy continues to improve long after VO2max and lactate threshold have reached its maximum levels. We often think of running economy as being little more than a smooth running technique, but it is much more than that. It is comprised of metabolic efficiency, cardiorespiratory efficiency, biomechanical efficiency, and neuromuscular efficiency. Each of these attributes has several subsets. For instance, neuromuscular efficiency is made up of neural signaling, motor programming, force production, and leg stiffness. In total, there are 15 subsets that influence your running economy. The bad news is, some of them are for the most part genetic. You can’t change the length of your Achilles tendon, or your mucle-fiber ratio. The good news is, nobody has a perfect genetic profile and much can be done to improve running economy with specific measures in training. 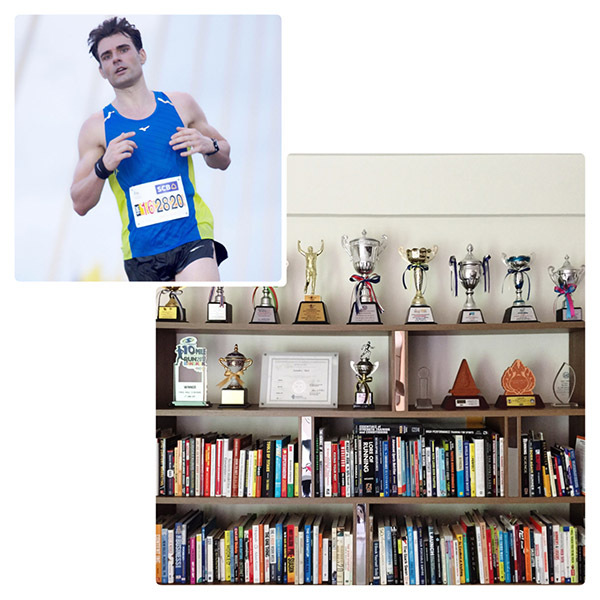 Over the next few paragraphs, I will outline what can be done to optimize your running economy. Some of which will have an immediate effect and others will take a fair amount of time to be improved. But it is a worthwhile journey. Metabolic efficiency depends largely on your muscle-fiber type ratio. Those of us who are gifted with predominantly slow-twitch muscle fibers have a better running economy. However, intermediate fast-twitch fibers can take on more of the oxidative characteristics of slow-twitch fibers with the use of long runs, especially those exceeding 90min in duration. Cardiorespiratory efficiency can be improved by training your diaphragm. One way to go about it are VO2max intervals and the other, even more effective means, is by using a breathing trainer, such as the PowerBreathe. In competitive cyclists a time trial performance improvement of 4.6% has been recorded after several weeks of inspiratory muscle training. Biomechanical efficiency depends on – but isn’t limited to – an excellent running technique. Core strength, proper hip alignment, and flexibility are at the heart of it. If your hips are in place, then your feet will fall automatically mid-foot under your body. 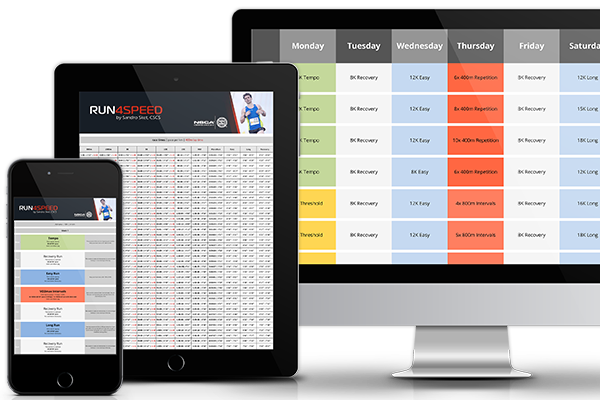 Intensities faster than race pace – and in the final weeks race pace itself – ingrain efficient movement patterns. Neuromuscular efficiency refers to the ability of your nervous system to properly recruit the correct muscles to produce and reduce force as well as stabilize the body’s structure in all three planes of motion. 100m – 400m sprint repeats (at 400m to 1500m race pace, respectively) are valid to get the job done. Rest as long as needed in between repetitions. In summary: Running economy is particularly important for seasoned runners who have already developed their VO2max and lactate threshold close to their genetic ceiling. When approached holistically, the combination of seemingly small improvements in metabolic-, cardiorespiratory-, biomechanical-, and neuromuscular efficiency can add up to significant performance gains.